A cover formulation that is the softest TOP FLITE has ever produced and more durable than ever. A cover formulation that is both the softest Top Flight has ever produced and more durable than ever before. 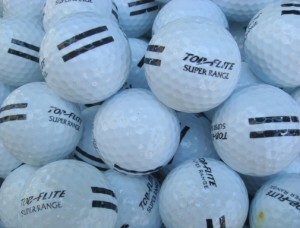 9/11/2012 – Good day, does the price of the driving range balls include printing the logo on the balls? Thank you.